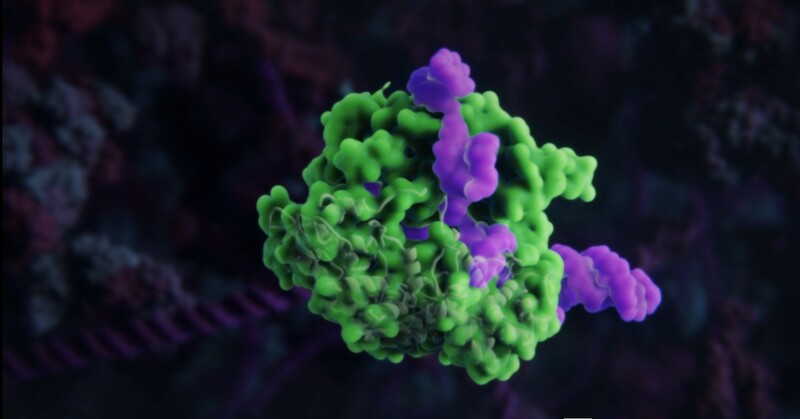 A screen grab from the viral CRISPR-Cas video created by Skoltech students and Visual Science. Image: Visual Science. Cryptocurrency is to finance what the CRISPR gene-editing technique is to biotechnology. Everyone’s heard of Bitcoin and its brethren, but very few people could tell you exactly what it is or how it works. Likewise, CRISPR has dominated headlines in recent years for a range of coups, from its successful use in editing malaria out of mosquito DNA, to its proven ability to remove HIV from a human cell. Its potential even extends to the resurrection of such extinct species as the woolly mammoth. But you’d be hard pressed to find anyone who doesn’t hold a PhD in biology that could tell you what CRISPR actually is and does. At least you would’ve been before students from Skoltech’s Center for Data-Intensive Biomedicine and Biotechnology (CDIBB) joined forces with the team from Visual Science to create as aesthetically stunning animation of the gene-editing process. In the two weeks that have passed since the video went live, it has racked up nearly 40,000 views from across the globe, and attracted praise from such great minds as CRISPR genome-editing pioneer Jennifer Doudna, a professor at the University of California, Berkeley. “Molecular animations are an essential way to demystify and explain complex biological systems. 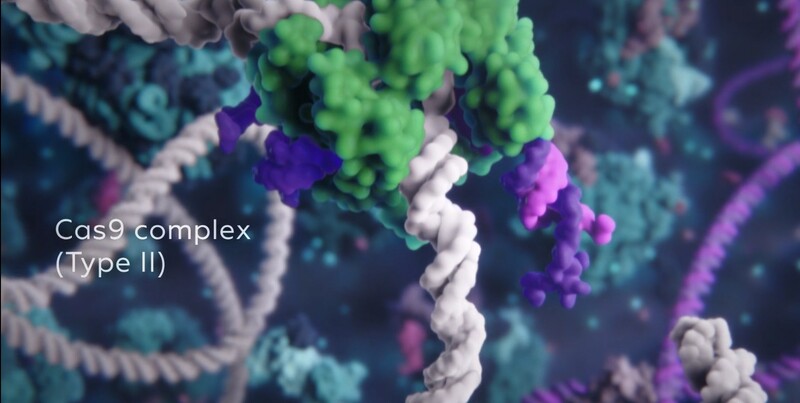 Through the use of stunning imagery and attention to detail, Visual Science and Skoltech have captured the dynamic mechanisms of CRISPR-Cas proteins and their use as research tools,” Doudna told Visual Science ahead of the video’s release. 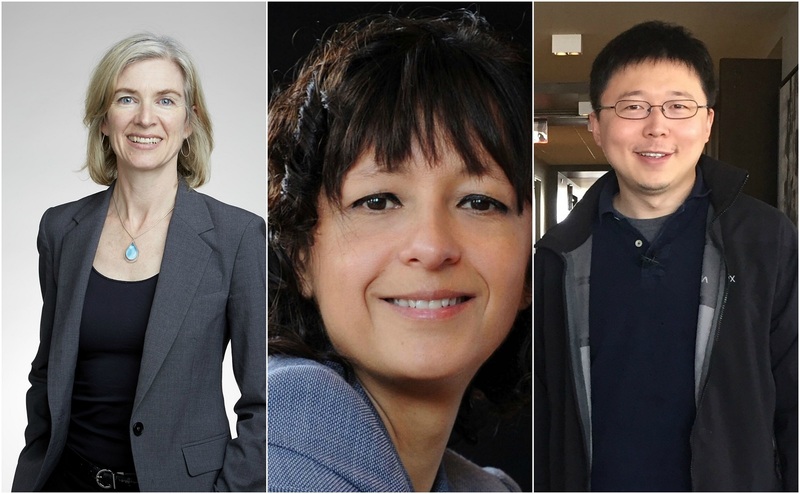 CRISPR pioneers (from left) Professors Jennifer Doudna, Emmanuelle Charpentier, and Feng Zhang, who spoke highly of the Skoltech/Visual Science video. Photos: Wikipedia. We caught up with the crew from Skoltech and Visual Science who created the video to learn more about how they managed to spin a complex biotechnological notion into an easily digestible three-minute cartoon. All Skoltech MSc students are required to spend at least two months gaining real-world professional experience during the course of their studies. While many opt to work with industry, some take less conventional routes, such as by gaining pedagogical experience. In the summer of 2017, CDIBB MSc student Daria Romanovskaya decided to spend her summer working at the Moscow headquarters of Visual Science, an animation and visual arts studio that pairs scientific expertise with marketing savvy to convey complex science and tech topics to the masses. It was this aspect in particular that lured Romanovskaya in. “The opportunity to understand how to transfer my scientific knowledge about modeling into an educational movie was something I had no idea about and wanted to get an inside perspective of,” she said. Polina Shichkova, who is currently earning her PhD at the École Polytechnique Fédérale de Lausanne in Switzerland, decided as a 2nd year CDIBB MSc student to gain some entrepreneurship and innovation experience with a stint at Visual Science. “I was interested in converting scientific modelling to a clear and beautiful picture of CRISPR editors. I wanted to participate in a project, the outcome of which would be clear for my family and friends who are not biologists,” she said. Asked why they decided to spend their time at Visual Science focusing on CRISPR, both young scientists quickly pointed to the gene-editing techniques potential to transform our lives and health. “I am fascinated by complex biological systems and processes, as well as the potential application of knowledge about them to real life. 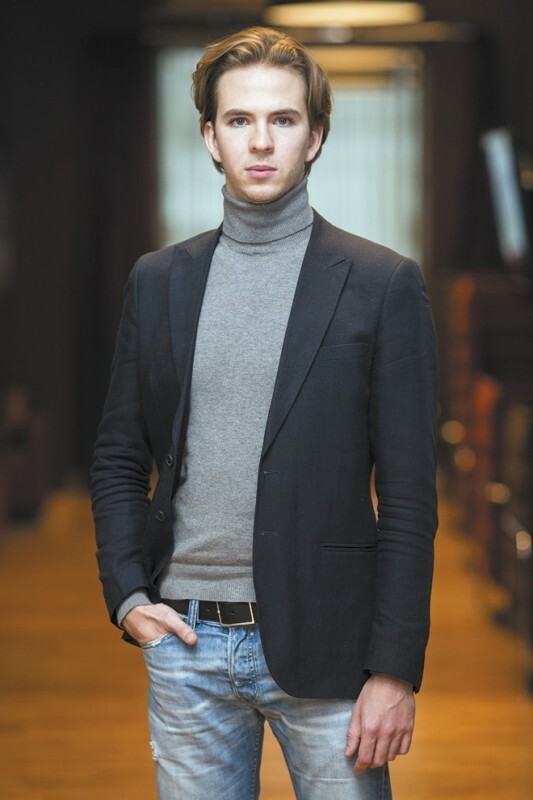 CRISPR for me is a frontier of intriguing complexity and promising technology for the improvement of our lives,” said Shichkova. Ivan Konstantinov, CEO of Visual Science, explained that all of his company’s products begin with a pitch, which includes the general outline of the scientific story to be told. 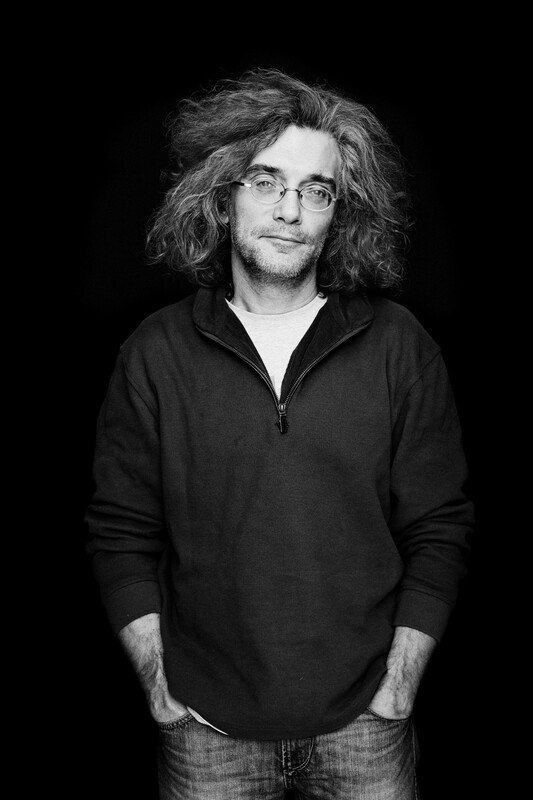 Visual Science CEO Ivan Konstantinov. Photo: Wikipedia. The team then creates a storyboard and begins modeling and animation tests – a process, he explained, that often requires a great deal of effort and many do-overs. “After that, we make an animatic – a draft version of the video with all the objects and structures present, with narration and proper timings but without final colors, lighting, design, and effects. They are added to the final steps – visualization and postproduction,” he said. While the Visual Science team had the animation process handled, it was up to Romanovskaya and Shichkova to ensure that the scientific narrative was both clearly ascertainable and painstakingly accurate. “Once Visual Science told us we would be working on a film about CRISPR, we began to search for information in publications, and created tables and documents containing all of the essential information,” said Shichkova. Romanovskaya said that in her view, the sheer quantity of information they had to sift through was the most challenging part of the process. To the contrary, Shichkova considered this to be a highlight. “We explored a lot of papers in order to make a structured representation of the system to model. We were looking for the best and most relevant structures in the Protein Data Bank to produce models based on real experimental data,” she said, describing this as her favorite part of the project. Once they had gathered all of the vital information, the animation team crafted a storyline. Shichkova described the effort as one that required a great deal of collaboration, as well as trial and error. “The process was iterative, because sometimes we had to rebuild structures several times with different parameters to create more reliable reconstructions. At all times, we interacted a lot with the Visual Science team; they reviewed and refined our structures and filled in the missing parts. After the structures were ready, the Visual Science Team built the action, movements and beautiful effects,” she said. Another screen grab from the Skoltech/Visual Science video. Image: Visual Science. For Shichkova, the most challenging part of the project was modeling poorly studied protein structures. “We did not want to build proteins de novo, from sequence, as these techniques are computationally expensive and usually less reliable than modelling by similarity,” she said. Once the final draft of the animation was complete, CDIBB Director Konstantin Severinov did his own “CRISPR editing” for scientific accuracy. From the start, Visual Science’s Konstantinov was driven by the goal of merging scientific accuracy with the ability to attract and hold the attention of his audience. “We found that the best way to do this was by mixing strong scientific expertise with advanced technologies and techniques from the motion picture and gaming industries, as well as the fields of advertising and PR. So, by starting Visual Science, I committed to bringing top-notch computer graphics, marketing tools, and interactive technologies to the field of scientific visualization, communication and education,” he said. In order to advance his guiding principles, Konstantinov and his team tend to seek out topics that can be visualized beautifully and that are already trending, as doing so helps the team to attract more attention. Though the company is headquartered in Moscow, its team members are as far afield as the United States, Europe and Asia. And in order to ensure scientific veracity, Visual Science maintains an extensive network of expert consultants from around the globe. Another recent Visual Science project: the scientifically accurate reconstruction of the face of a member of the Sungir people, who walked the earth some 30,000 years ago. Image: Visual Science. For his part, Skoltech’s Severinov is thrilled with how the project turned out. “I find it particularly satisfying that every one of the key players in the CRISPR field that I approached for comments on what our students and VS have accomplished immediately responded with highly positive feedback,” he said. He added that in his view, the video bears particular significance for its Russian audience. Professor Konstantin Severinov. Photo: Skoltech.